You’ll have ALL the space with these products. 1. An adjustable ClosetMaid organizer kit so you can efficiently use the closet space you have, get your clothing organized, and cut down on the time it takes to plan your outfits and get dressed each day. Get it from Amazon for $113.99. 2. A pair of foldable shoes with a coordinating carrying bag that'll be a backup option when your uncomfortable heels are no longer bearable. Get them from Amazon for $8.99+ (available in sizes 5-11 and 43 colors). 3. A mini griddle to prepare epic egg dishes and other creations your family will love. 4. A felt organizer insert that’ll bring some order to your purse or tote — this way you won’t have to struggle to find your ID or phone at the bottom of your bag ever again! 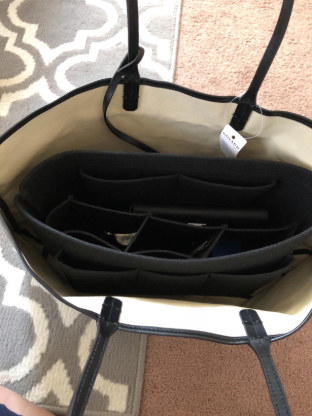 The insert features several pockets you can use to organize the items in your bag. Get it from Amazon for $17.88+ (available in four sizes and in 13 colors). 5. 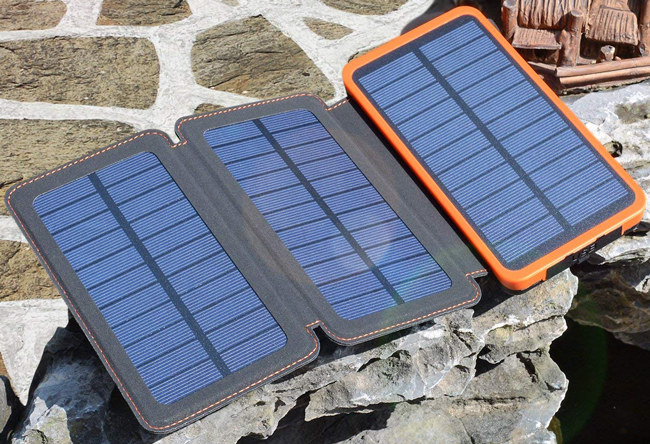 A portable charger bank with a foldable solar panel to give your phone a jolt anywhere without having to lug around a USB cord and clunky charger box. 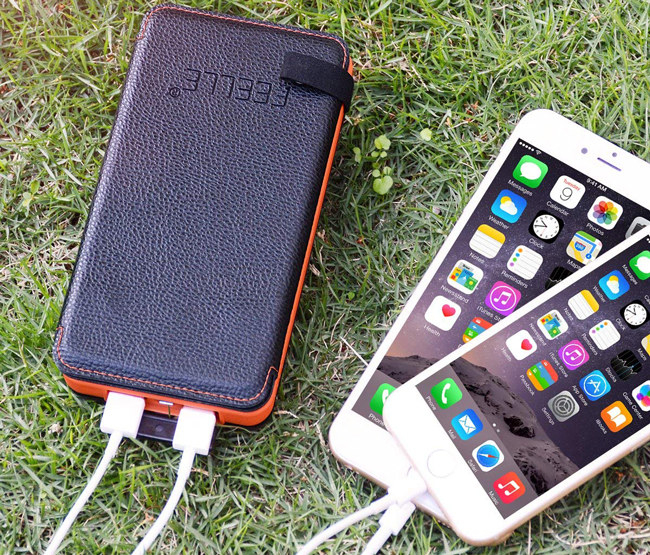 Get it from Amazon for $42.99 (available in three colors). 6. A collapsible CleverMade crate for holding groceries and other items stored in your trunk or back seat. And you can easily fold it back down once you’re done using it. Get it from Amazon for $25.21 (available in two colors). 7. 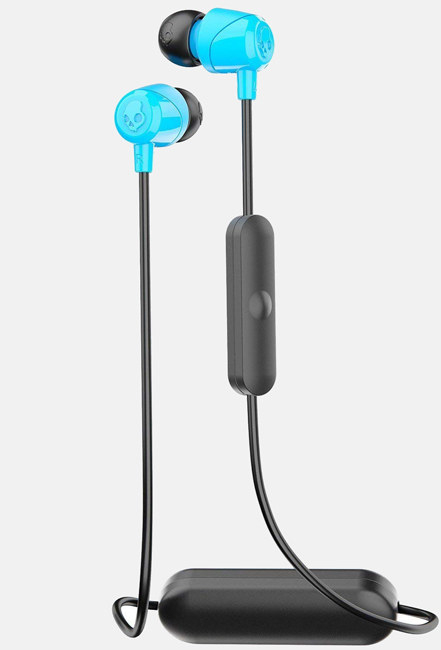 A pair of Skullcandy headphones tiny enough to easily fit in your pocket or bag when they're not in use. Get them from Amazon for $19.99+ (available in four colors). 8. 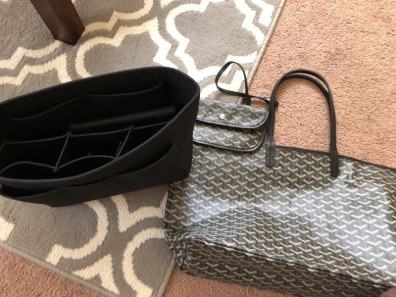 A set of packing cubes to keep your suitcase from looking like a sale bin on Black Friday — and possibly free up more room in your bag. 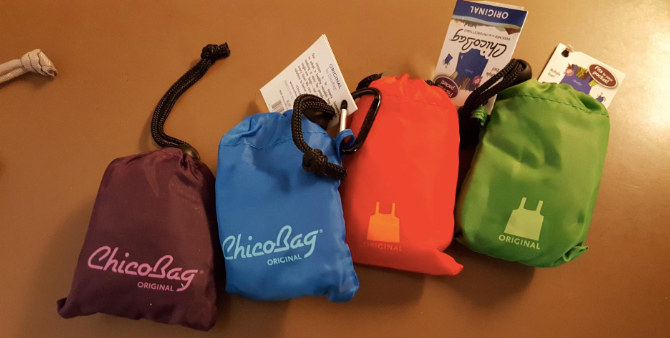 The set includes four packing cubes. Get them from Amazon for $19.99 (available in 15 colors). 9. 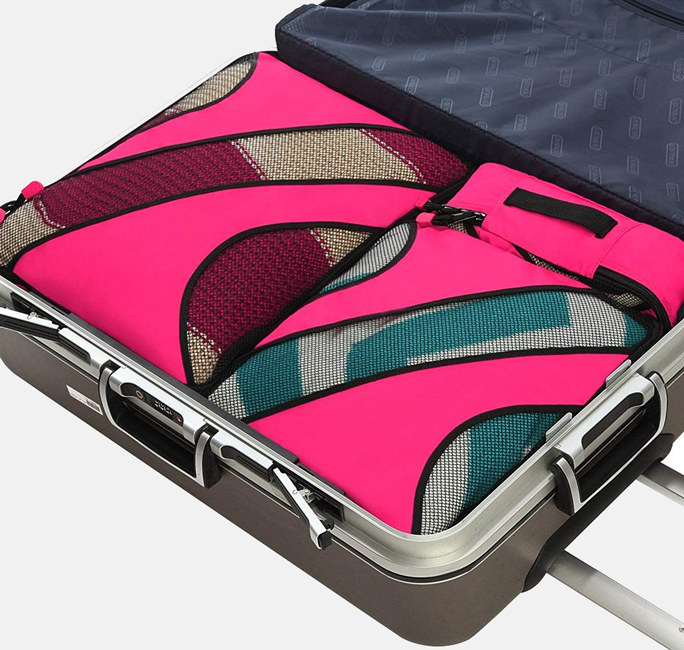 Reversible Rollnband luggage bands to keep your shirts and pants rolled up in your suitcase, providing you more space to pack away items. Each band has an indicator table, so you can identify between clean and dirty items. Get a 10-pack from Amazon for $19.95. 10. A headband complete with a set of removable headphones that moonlights as a sleep mask, so you can have a little less clutter on your nightstand or in your carry-on. 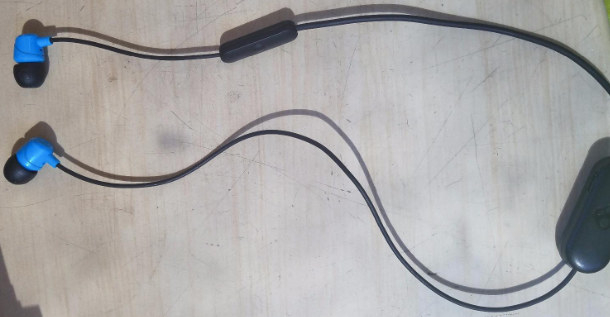 Once you remove the headphones, the headband is washable. Get it from Amazon for $14.97 (available in six colors). 11. A reusable bags system you can easily tuck away in a handy storage bag once you’re done grocery shopping — instead of saving (and wasting) old grocery bags in your cabinets. 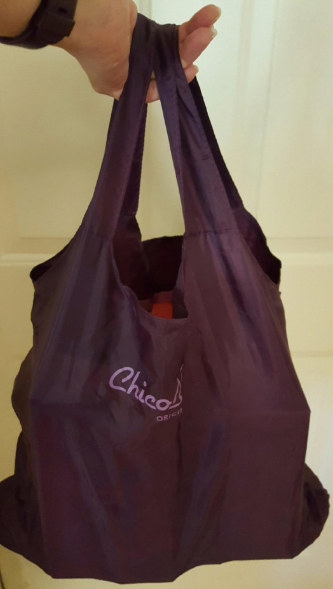 The set includes four bags. Get them from Amazon for $21.48 for a four-pack. 12. A set of cleaning mats for keeping your makeup brushes looking like perfection — and your face looking flawless — that you can tuck away in a bathroom drawer or on a storage shelf when you’re finished. The set includes two cleaning mats. Get them from Amazon for $9.99+ (available in six colors). Get it from Amazon for $93.87. 14. 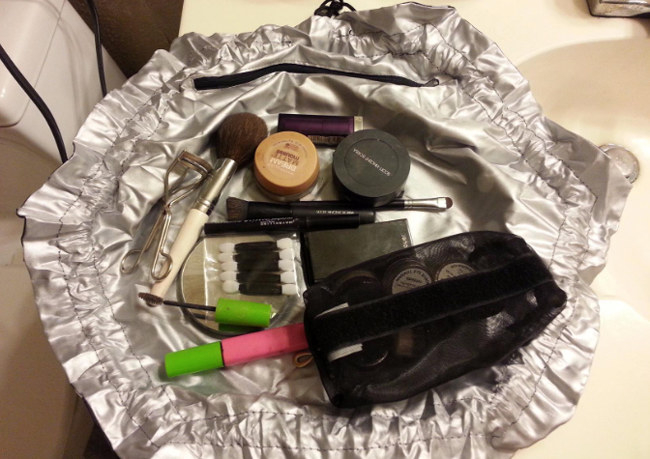 A Lay-n-Go cosmetics bag that does double duty by securely holding your beauty products and offering you an instant spot to do your makeup on the go. Get it from Amazon for $21.99+ (available in 14 colors). 15. A versatile three-in-one Aroma Housewares super pot — which includes a grill plate and built-in pouring spout — so you can bring your grilling indoors. Get it from Amazon for $34.82. 16. 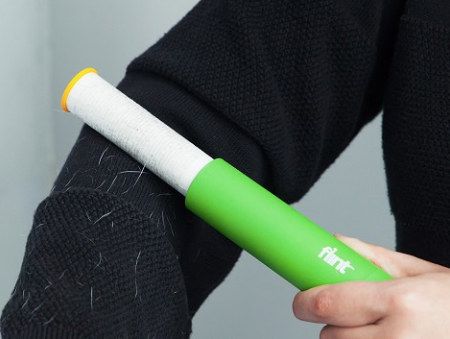 A retractable lint roller for fighting clothing fuzzies without the drama of an oversized plastic roll sticking to everything in your bag. 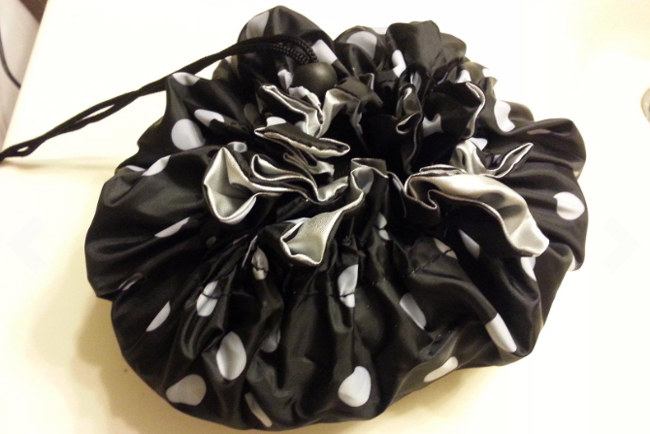 Get it from The Grommet for $6.95 (available in five colors). 17. An aluminum KeySmart key holder that'll get your keys on one compact organizer — because we know you are tired of that cluttered keyring. Get it from Amazon for $22.98 (available in three colors). You may also be interested in the KeySmart Pro, which includes Tile technology so you locate your keys if you ever misplace or lose them. 18. A copy of The Life-Changing Magic of Tidying Up for some major motivation to make your home much more organized — so you'll have a clean, clutter-free space to dream up and chase those dreams. The book breaks down Japanese cleaning consultant Marie Kondo’s KonMari Method for organizing and storing your items; a clean home may reduce your stress levels and allow you to focus on activities other than cleaning out your closet or tidying up the catchall lying on your bedroom floor! Get it from Amazon for $6.06+ or a local bookseller through IndieBound here. 19. 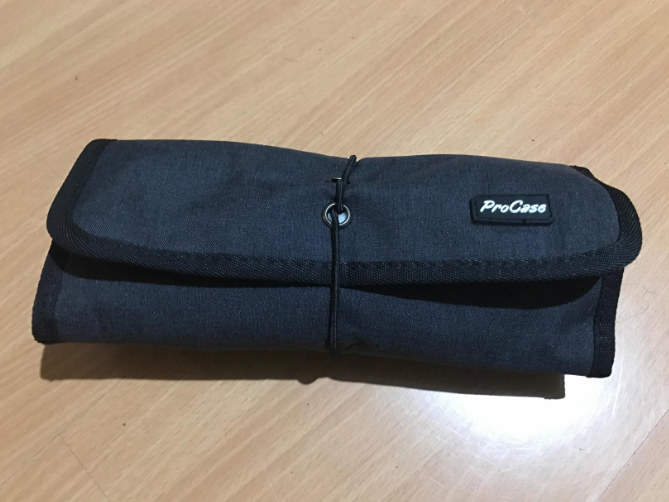 A ProCase charger roll-up that'll provide you with a place to keep your backup charger cords in your bag — aka you won’t have to beg to use someone else’s! 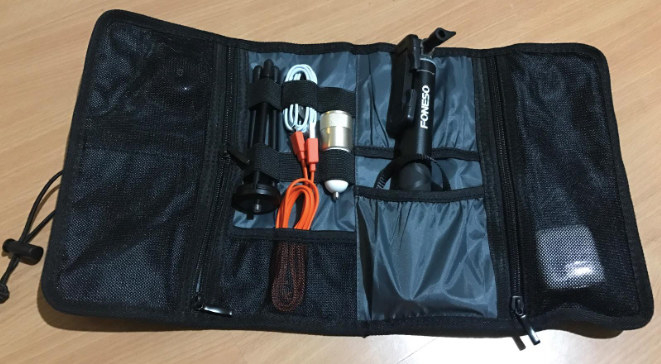 The roll-up features three separate pockets that can hold cables, chargers, earbuds, or whatever else you need to store away. 20. A PowerCube USB outlet adapter to maximize availability of power outlets without the hassle of a fussy extension cord. Get it from Amazon for $20.35+ (available in three colors). 21. A lighted vanity mirror with 10x magnification, a 360-degree swivel joint, and a suction cup you can use to mount the mirror to any smooth, flat surface. 22. A pair of foldable reading glasses so you can immerse yourself in your latest read on the go. 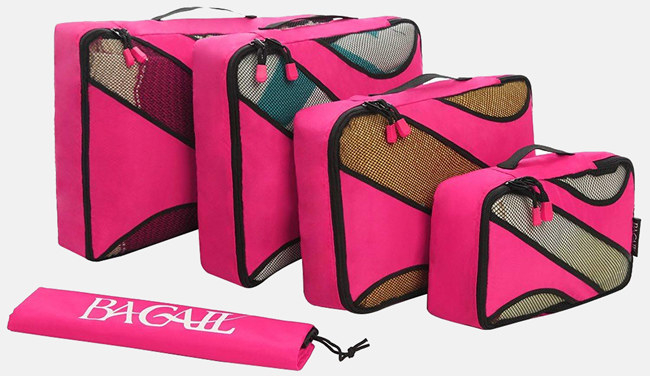 The set includes two pairs of glasses and two carrying cases. Get them from Amazon for $10.99 (available in three strengths). 23. A FlipBelt you can carry in your gym bag or suitcase, providing you a place to store important belongings during workouts. The belt is machine-washable and machine-dryable. Get it from Amazon for $21.75+ (available in sizes XS-XL and in10 colors). 24. A Cuisinart mini food processor with a spacious 3-cup bowl, because you just don't have the time to chop and prep ingredients by hand after a long day at work. 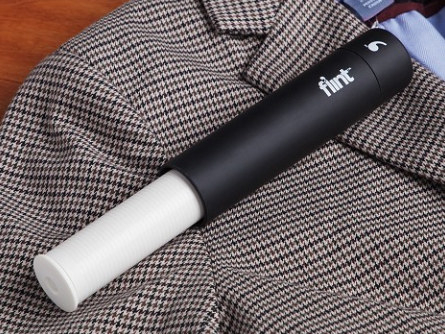 Get it from Amazon for $32.99+ (available in four colors). 25. A straightforward Knock Knock to-do pad you can use daily or weekly to prioritize all the tasks on your list without having to lug around a more bulky notepad or agenda. Get it from Amazon or Walmart for $8.10. Need more home organization products, tips, and hacks? Check out these lists for more information.